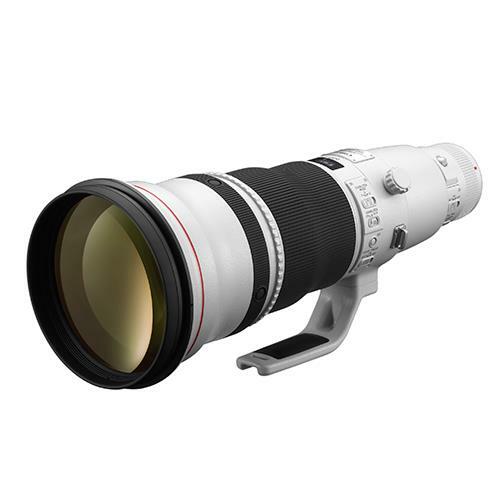 Delivers superb optical performance and fast autofocus from a portable, lightweight design - ideal for wildlife photographers. 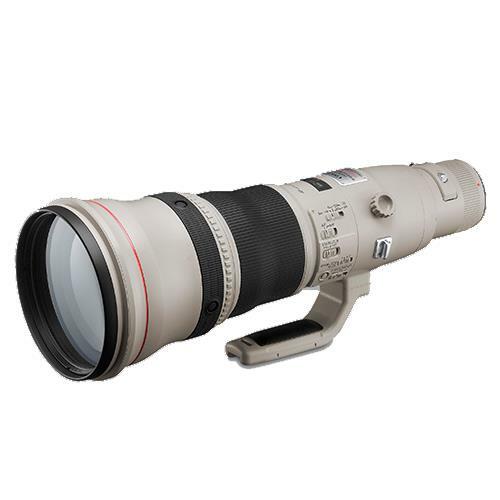 Professional Super Telephoto IS Lens utilising aspherical lens elements and having Fluorite, UD and DO elements. 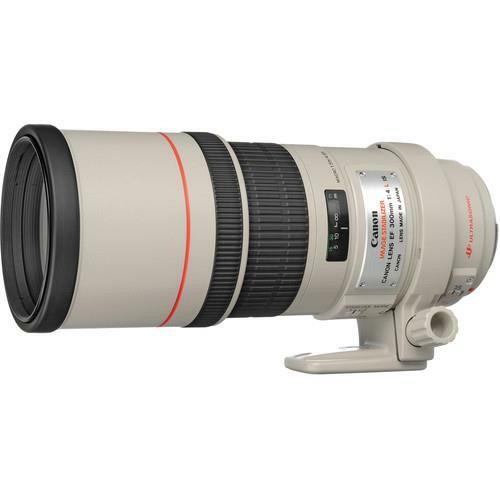 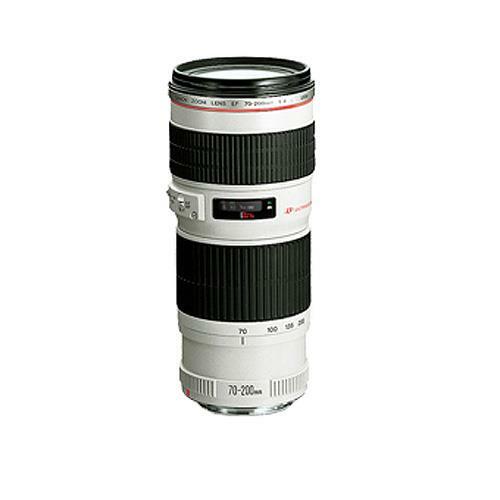 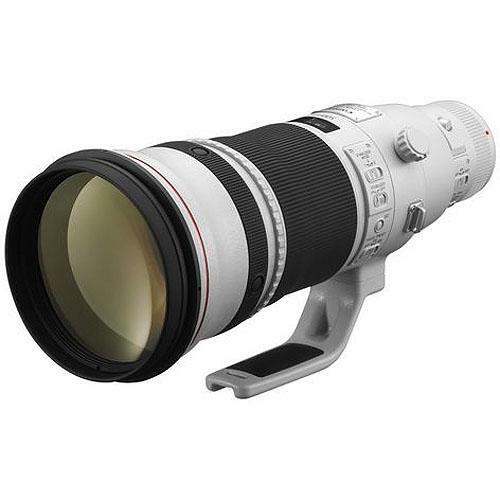 A super-telephoto L-series lens boasting very high magnification and excellent image quality, making it suited to wildlife and sports photography. 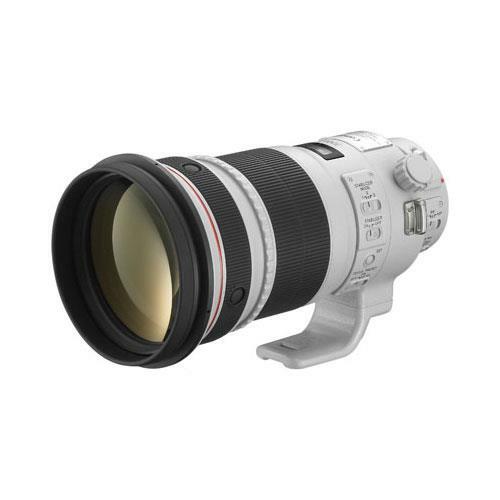 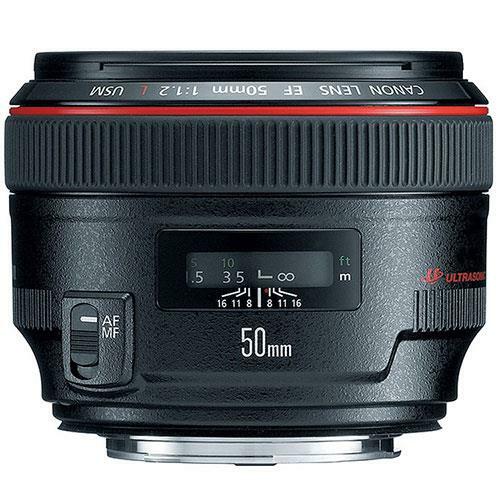 Features ring-type USM focusing and two UD elements for excellent sharpness and imaging performance. 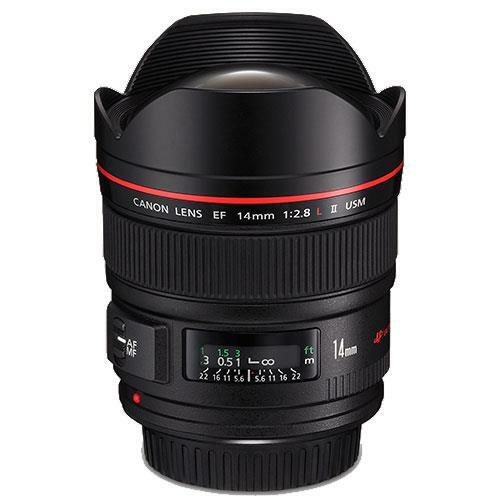 Features UD lens elements to improve optical performance and Image Stabilisation technology to reduce blur from camera movement. 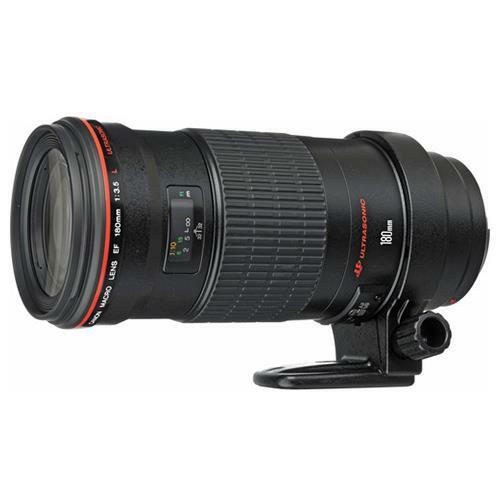 Focus as close as 70cm over the entire zooming range. 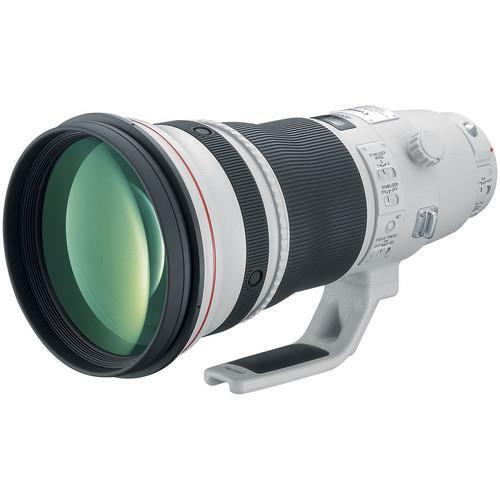 The USM drive provides silent, high-speed autofocusing. 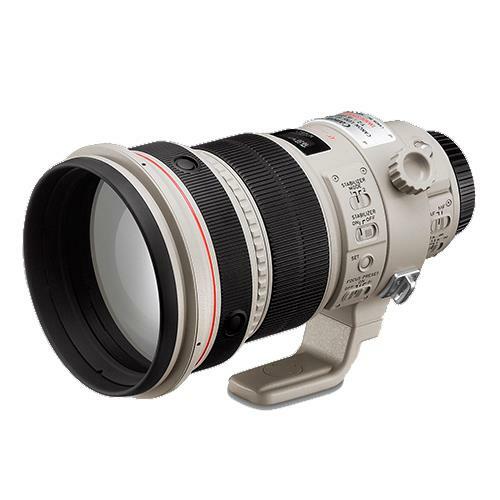 Features completely redesigned optics including 2 high-precision Aspherical elements and two totally new UD-glass elements. 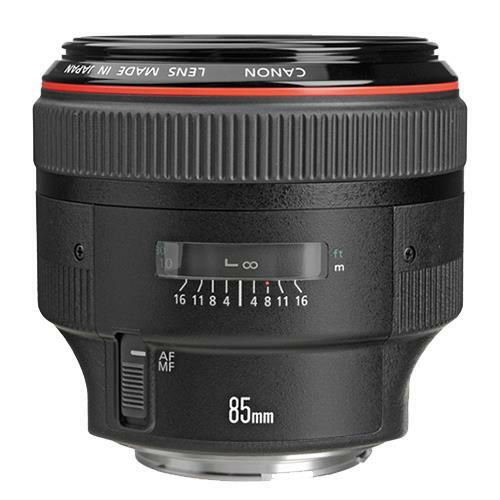 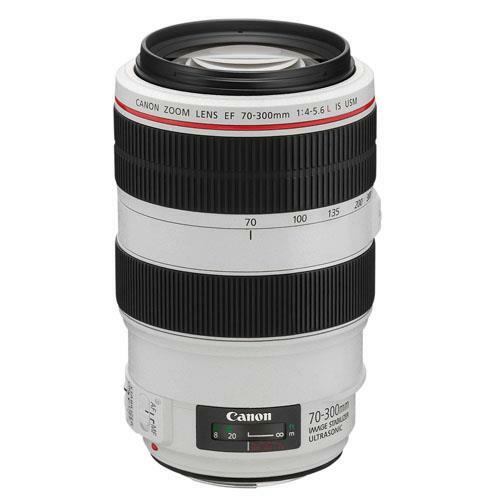 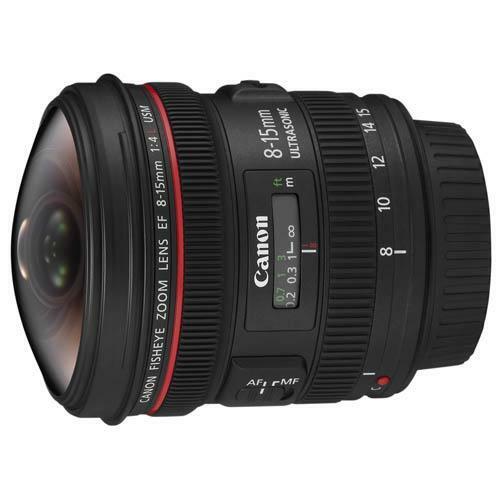 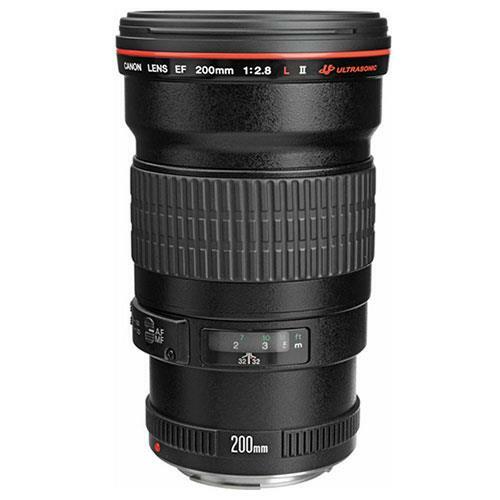 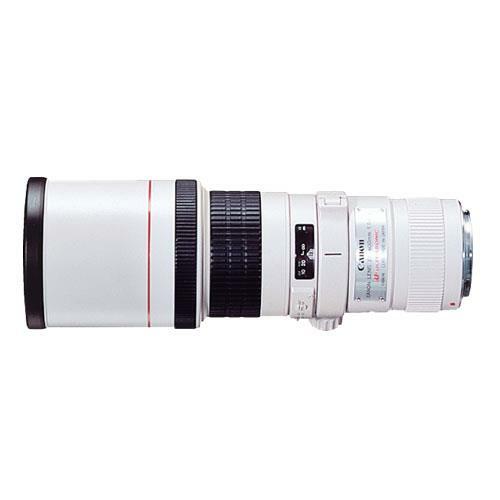 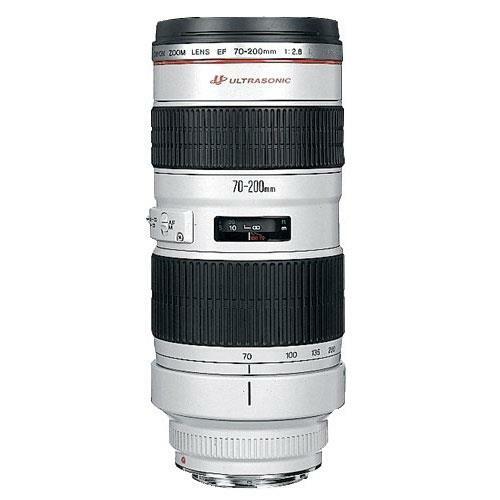 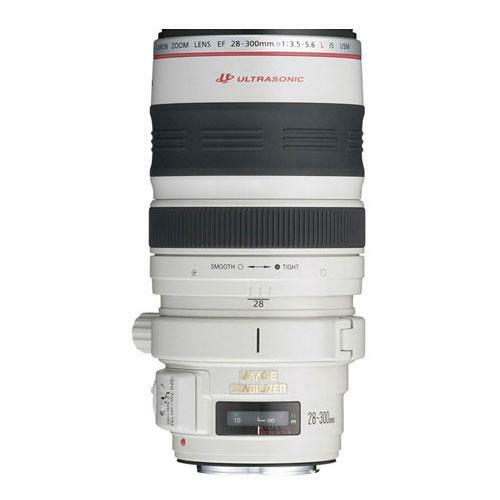 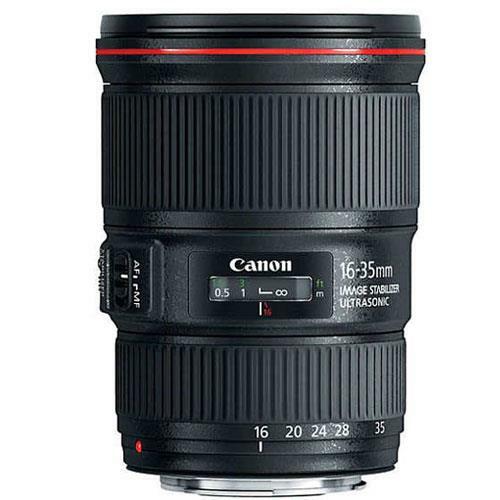 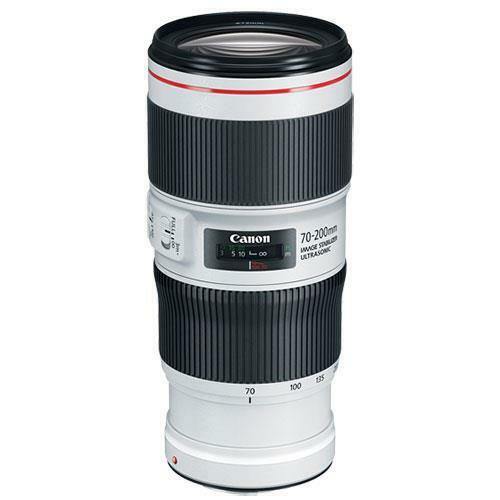 A medium telephoto lens with Image Stabilizer and Ring USM intended for professional photographers. 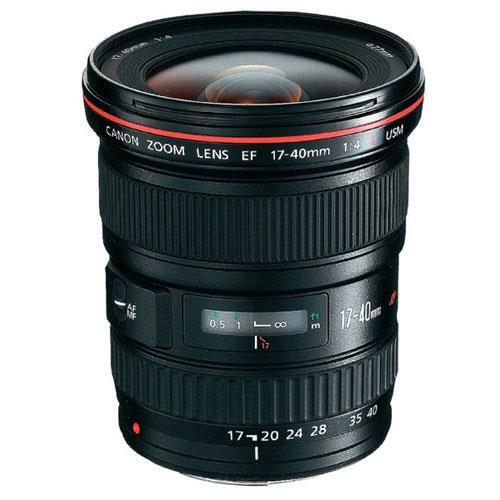 A maximum aperture of f/1.2 makes it the professional's choice for shooting without flash in low light conditions.